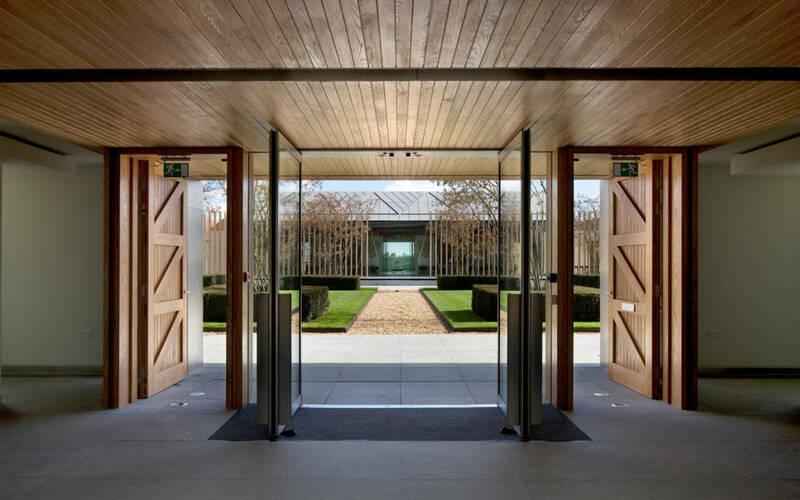 Waddesdon Manor, and its estate set in the heart of the Buckinghamshire countryside, is built to entertain. It offers a unique selection of venues in a truly inspiring location, perfect for all kinds of corporate hire and private events. 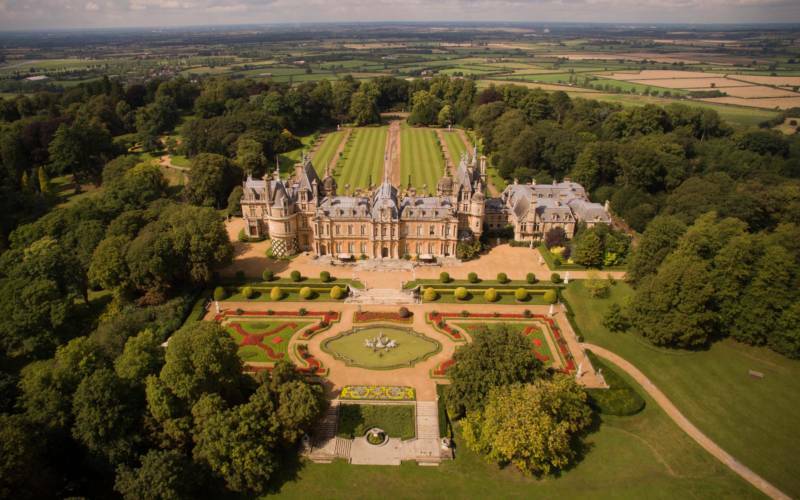 Baron Ferdinand de Rothschild built Waddesdon between 1874 and 1885, as a weekend retreat to entertain friends and family and display his exceptional collection of art. 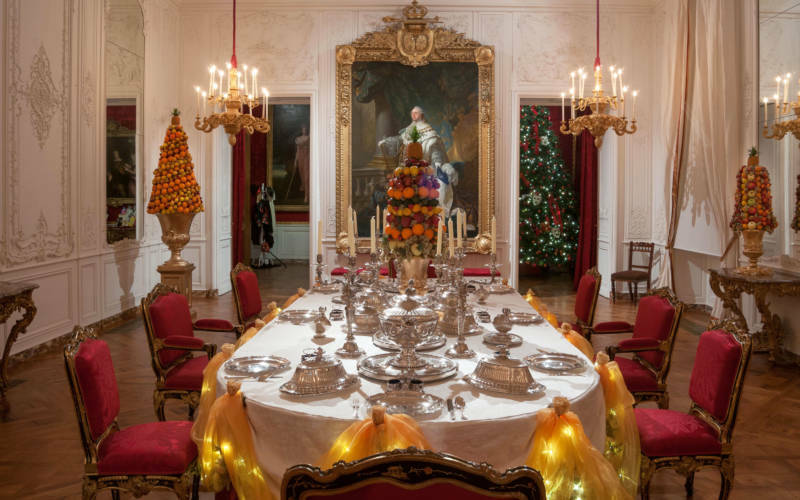 Famous for his ‘Saturday to Monday’ parties, which served exceptional food and wine, guests included royalty, politicians and celebrated artistic and literary figures. 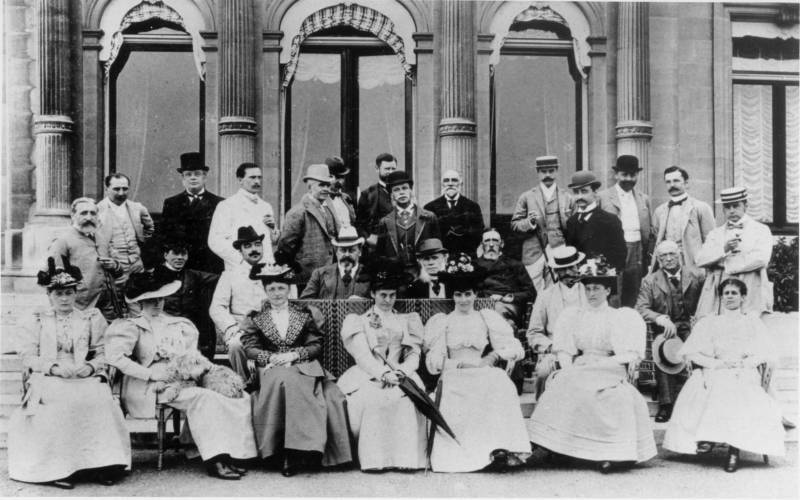 The Rothschild family remain devoted to Ferdinand’s vision, the tradition of legendary hospitality in a fabulous setting still thrives – a tradition we invite you and your colleagues to share. 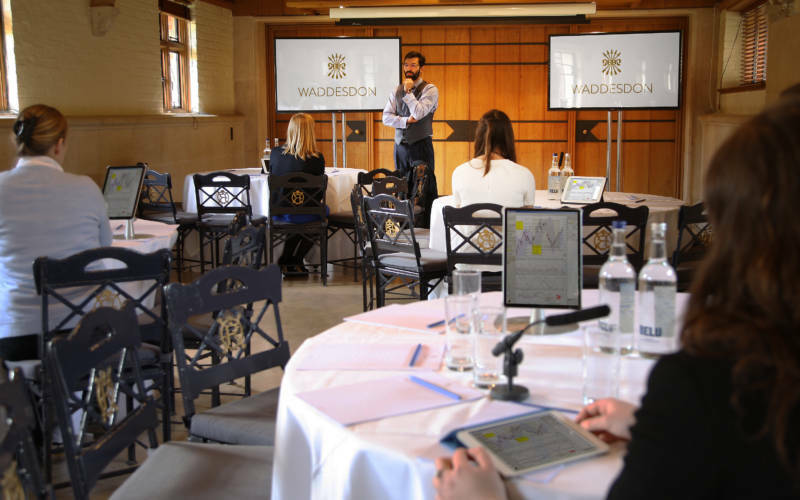 From banquets to intimate dinners and exclusive wine tastings, team-building activities and product launches, today Waddesdon hosts them all. 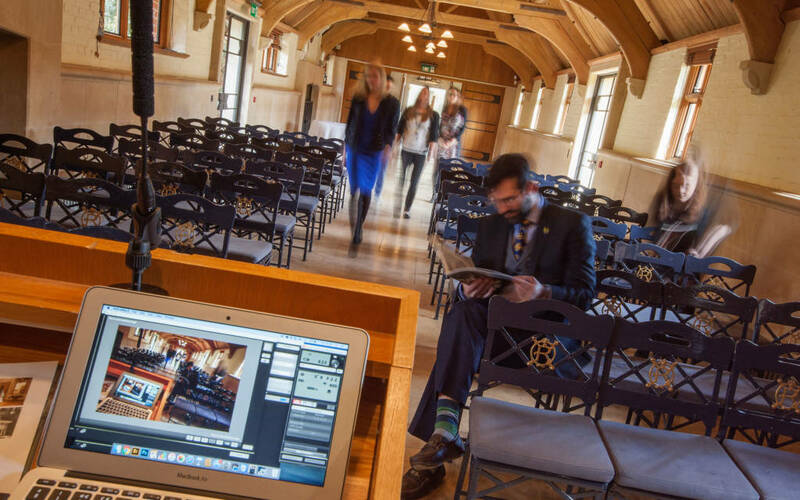 We’re always happy to help with your enquiries about hiring our venues and our dedicated team have the expertise to help plan every detail of your event. 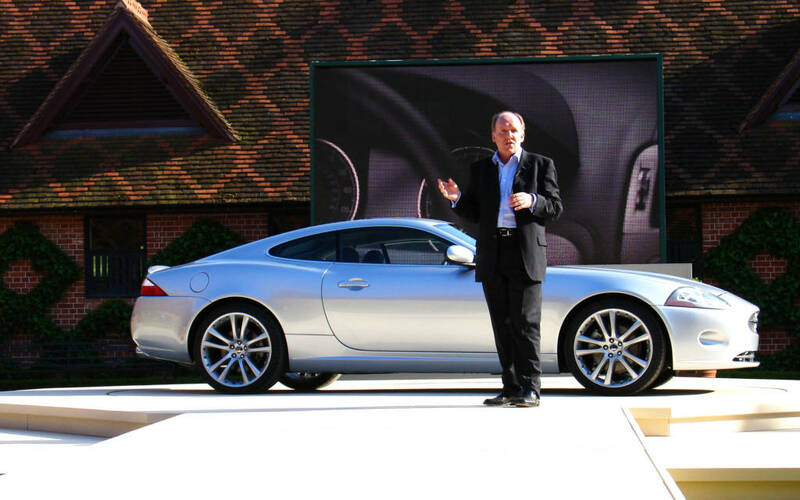 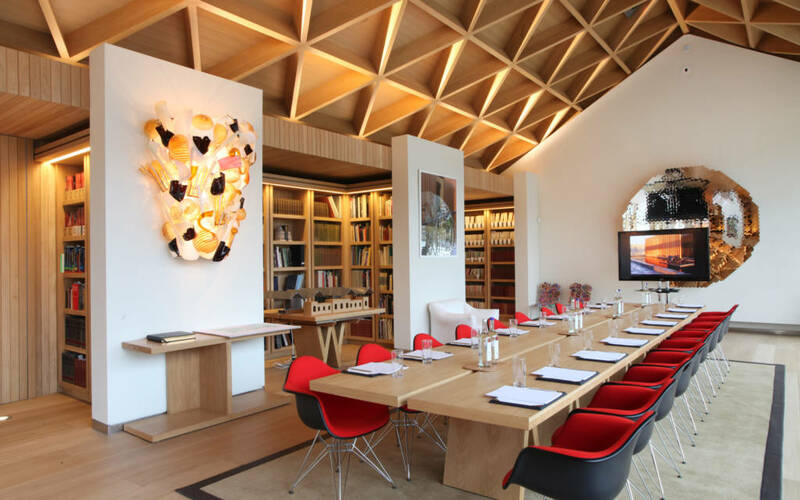 We can also advise on bespoke events. 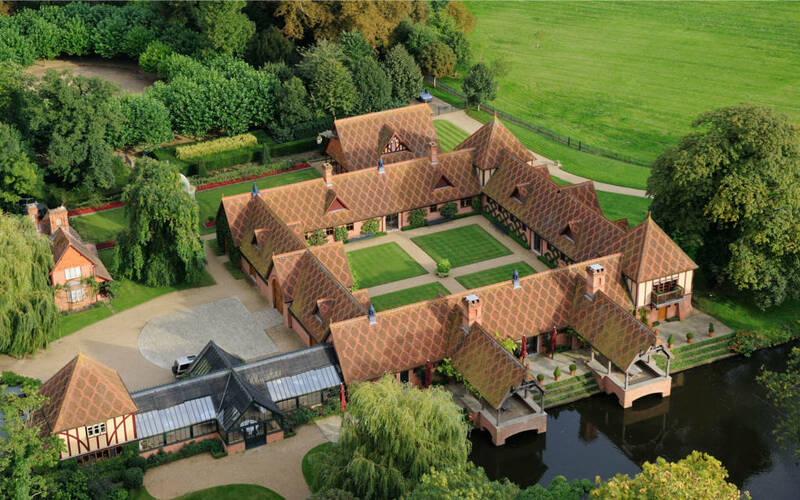 Waddesdon Manor and its estate is located 30 minutes from Junction 7 (Northbound and 9 Southbound) of the M40, off the A41 between Bicester and Aylesbury. 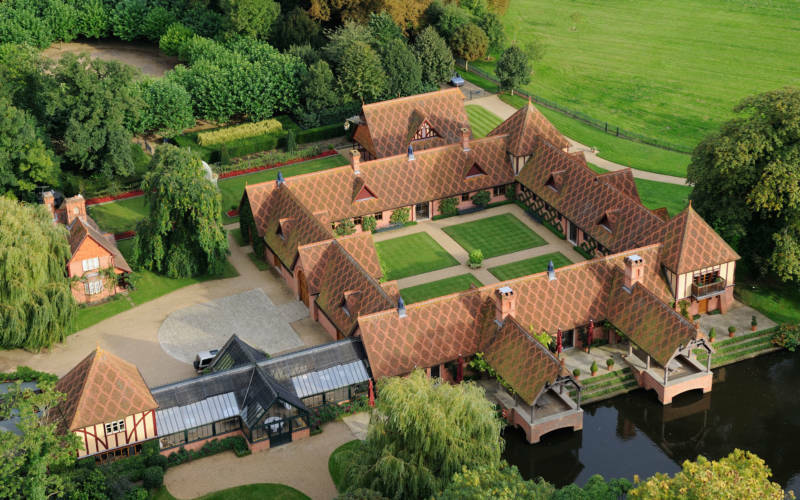 Regular train services from London to Aylesbury. 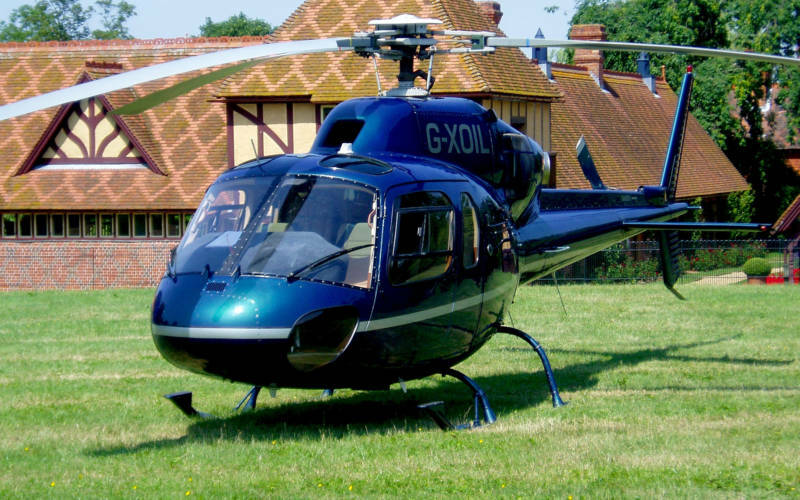 Bus and taxi services from Aylesbury and Bicester. 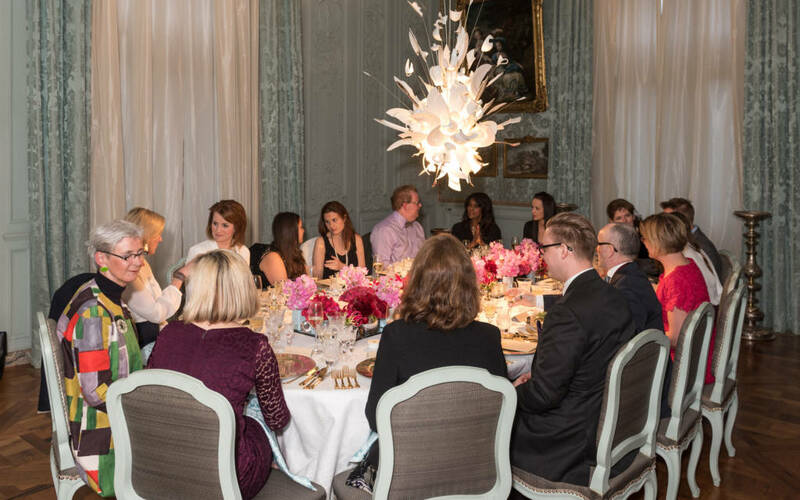 “We received fantastic feedback from our guests and are currently in the process of planning our next event.” – Janine Edwards & Susie Lowell, St. James’s Place Wealth Management. 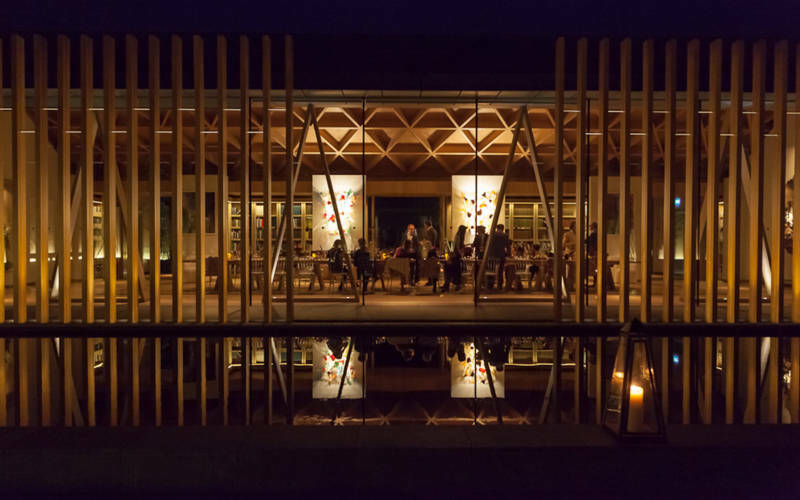 Whether it’s a business launch or a sophisticated evening banquet, dining by the open fires and beautiful pavilion at the Dairy or enjoying Rothschild family vintages in the Wine Cellars are experiences to remember. 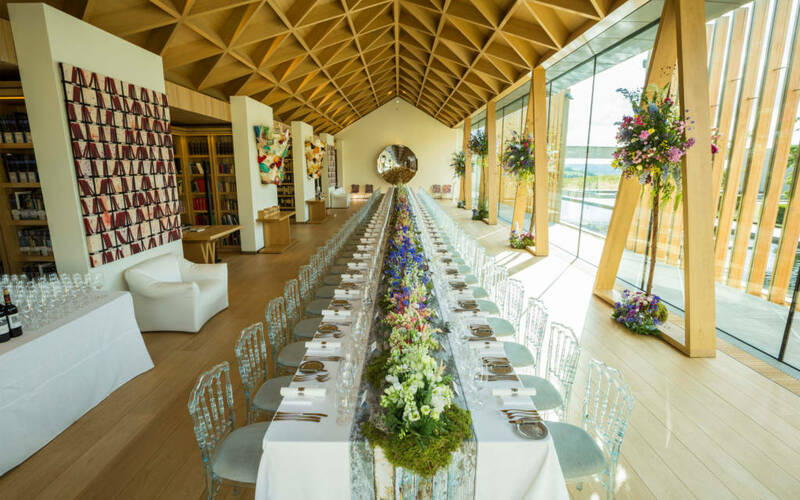 The vibrant modern design of Windmill Hill Archive or the elegant formal rooms of the Dairy provide a spectacular backdrop for corporate events, including product launches, conferences and international summits. 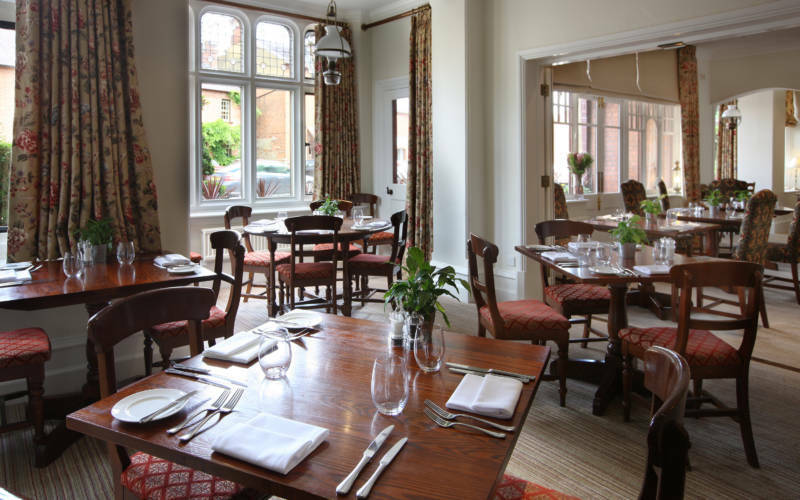 With a relaxed and professional atmosphere. 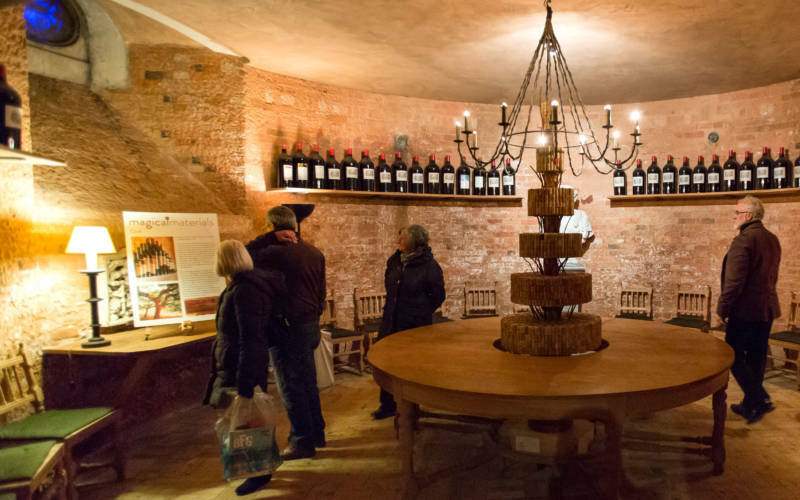 Waddesdon’s Wine Cellars house Lord Rothschild’s private collection of wine, dating back to 1870. 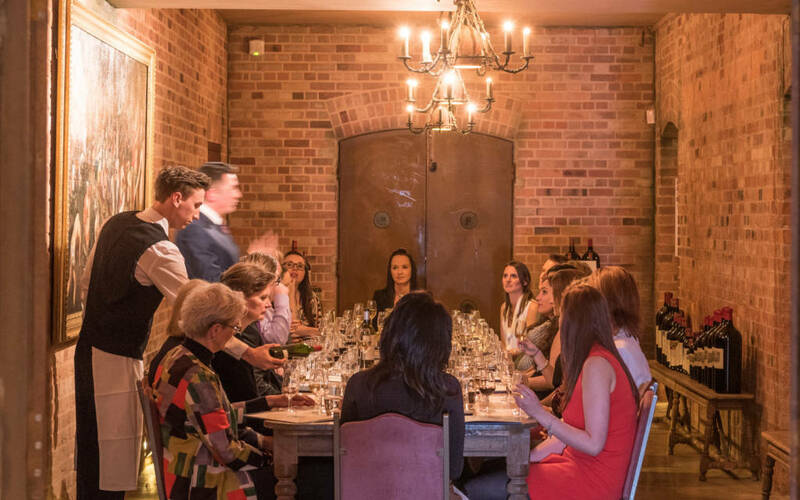 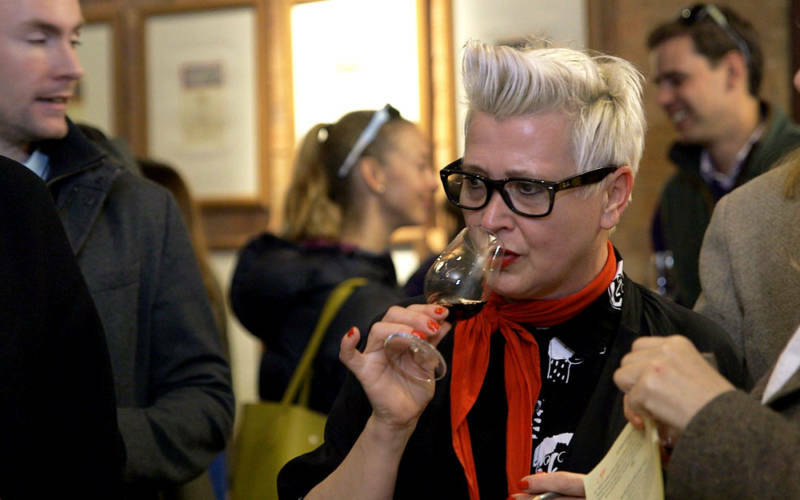 They provide an authentic environment for a tasting event. 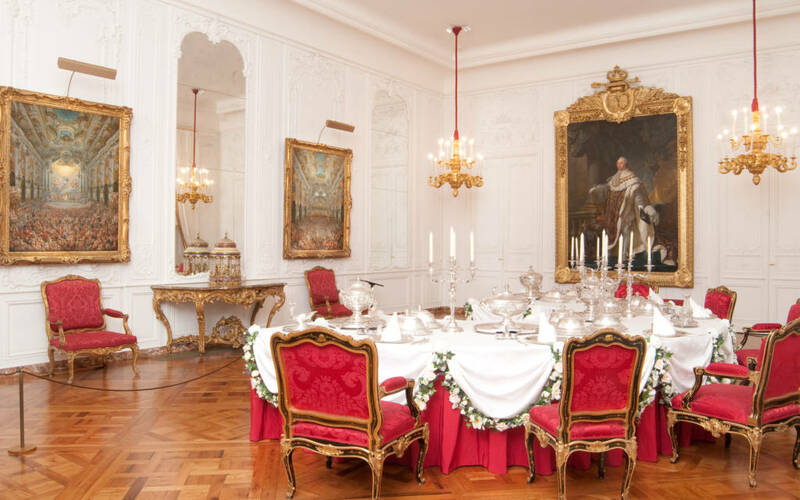 Our expert guides can bring the history of the Rothschild treasures to life – on your very own exclusive tour. 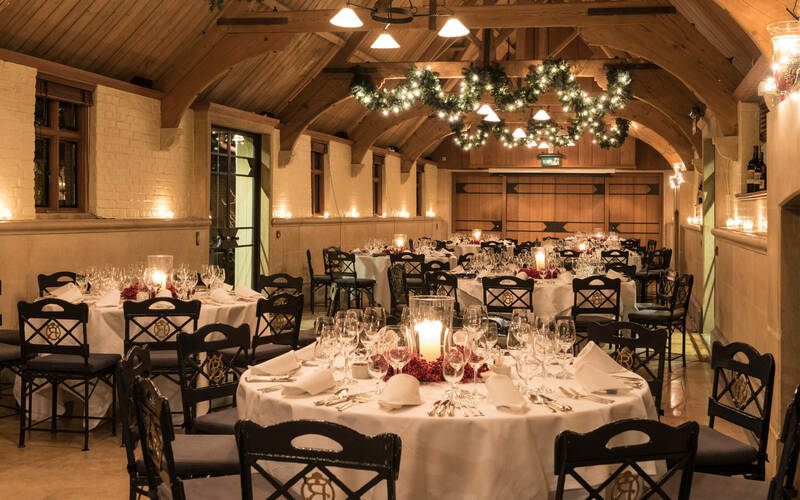 In the run up to Christmas, your guests can enjoy our beautifully festive East Wing and Bachelors’ Wing. 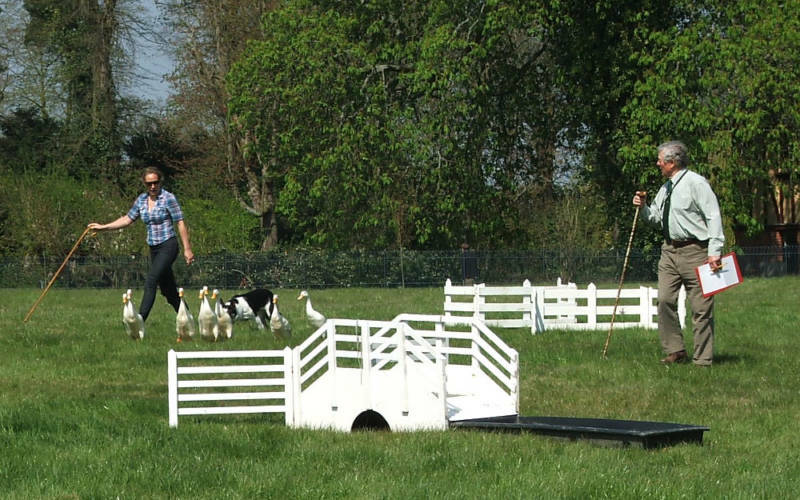 Nothing focuses minds and builds relations like the thrill of a clay pigeon shoot or the team-work of dog and duck herding. We can provide a really great space and venue for team and work events. 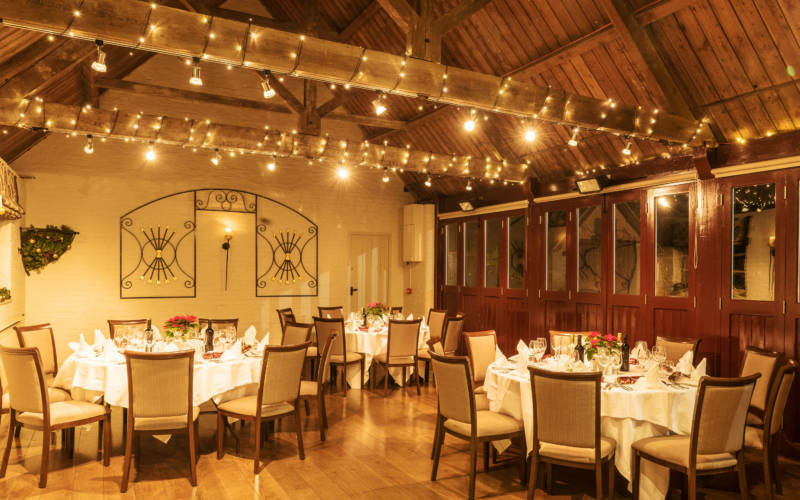 It’s never too early to start thinking about Christmas! 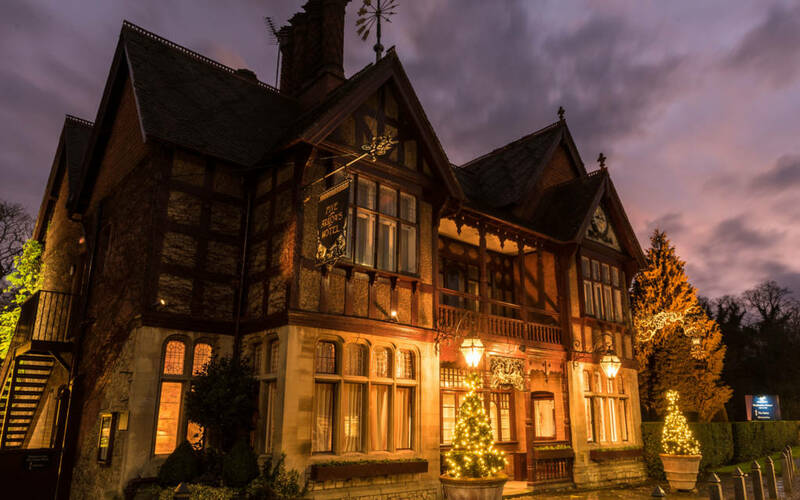 Nothing can match the unique atmosphere of Waddesdon, with large open log fires and candle light, world famous Rothschild wines, excellent foods and friendly, professional service. Waddesdon is proud of its range of unique venues, each with its own charm and appeal and impressive backdrops. 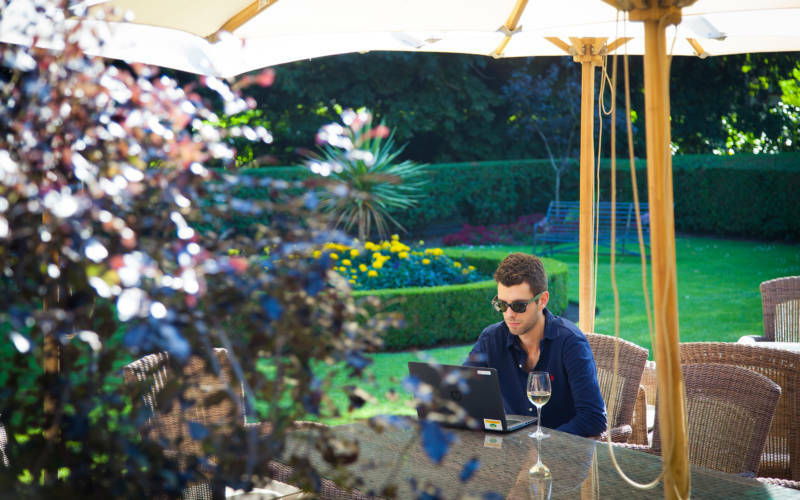 We have an idyllic setting your guests won’t forget. 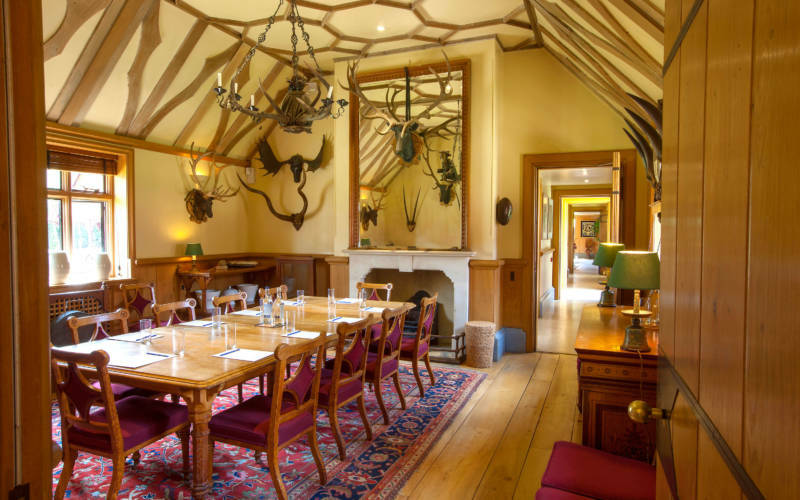 A unique opportunity to treat your guests to entertainment as Baron Ferdinand de Rothschild intended. 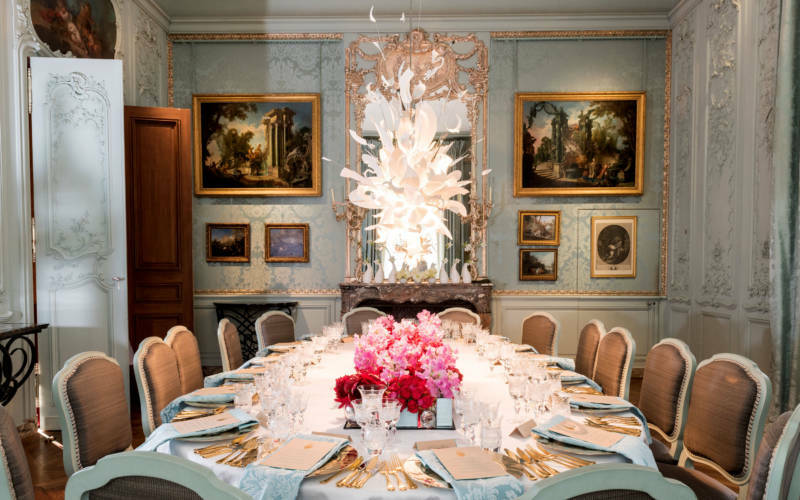 Guests can enjoy a glass of Champagne in the White Drawing Room, or dinner in the Blue Dining Room beneath its spectacular chandelier. 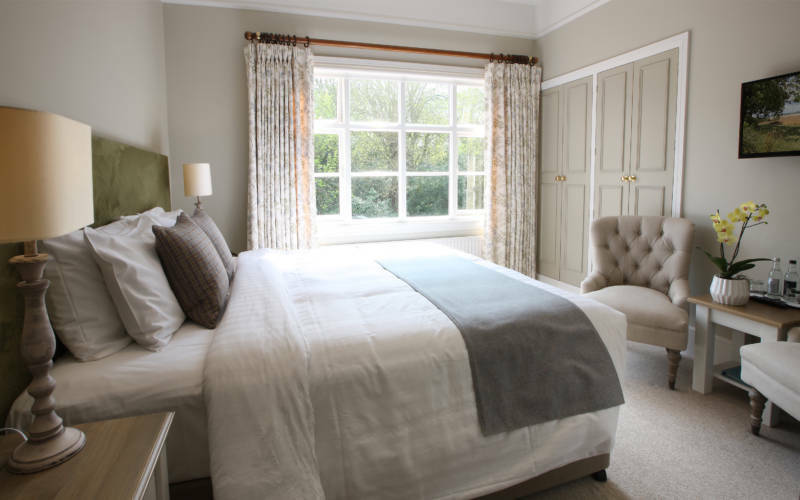 A Grade II listed building in Waddesdon village, the Hotel offers 16 newly renovated bedrooms, each with contemporary country house style, plus free parking and WiFi. 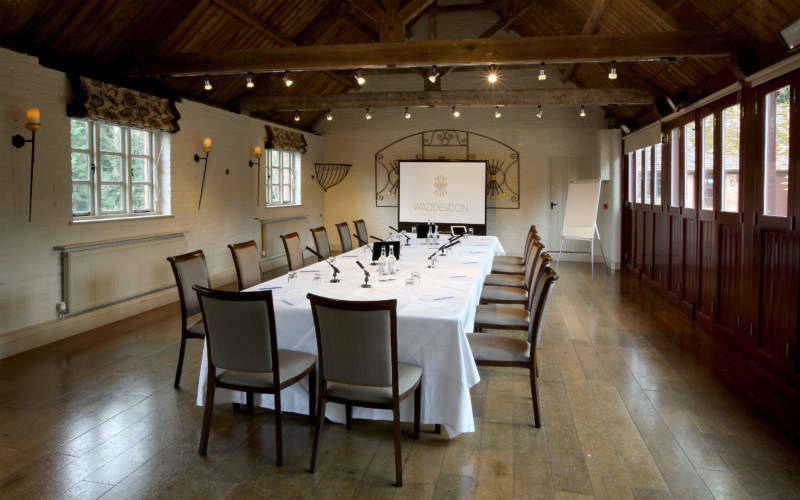 The adjacent Old Coach House offers meeting facilities for up to 60 delegates. Overlooking a tranquil lake, this enchanting vaulted Victorian building, set in private grounds, is the perfect venue for exclusive entertaining at any time of year: roaring log fires in winter and summer evenings on the picturesque lakeside patio. 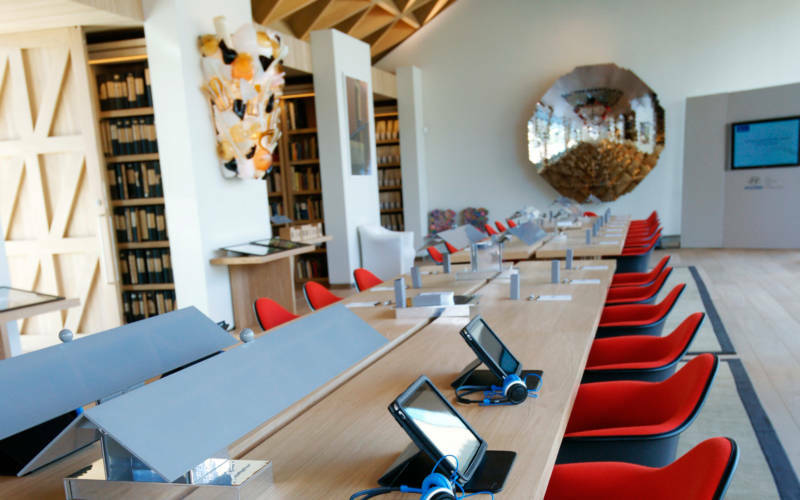 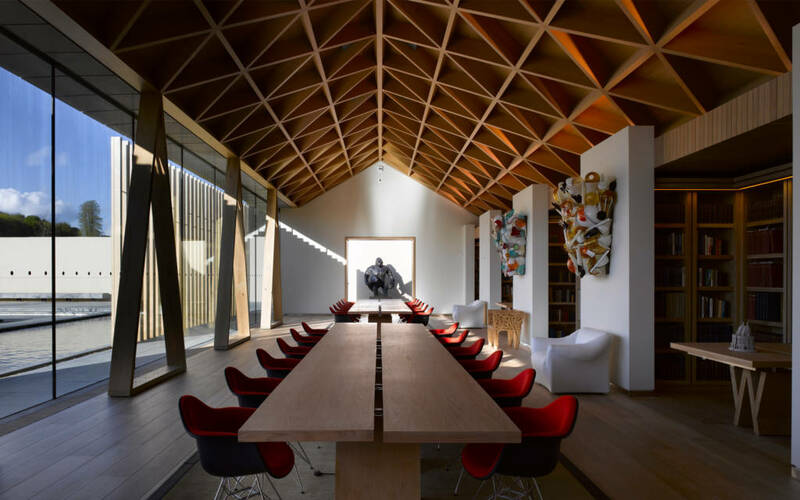 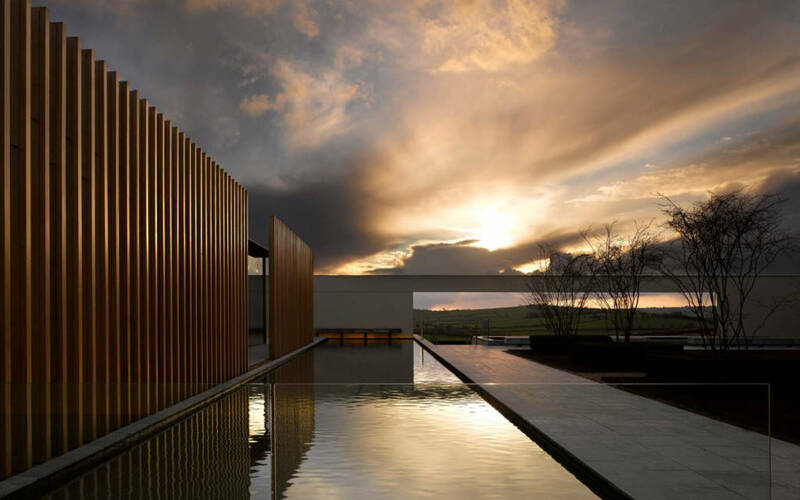 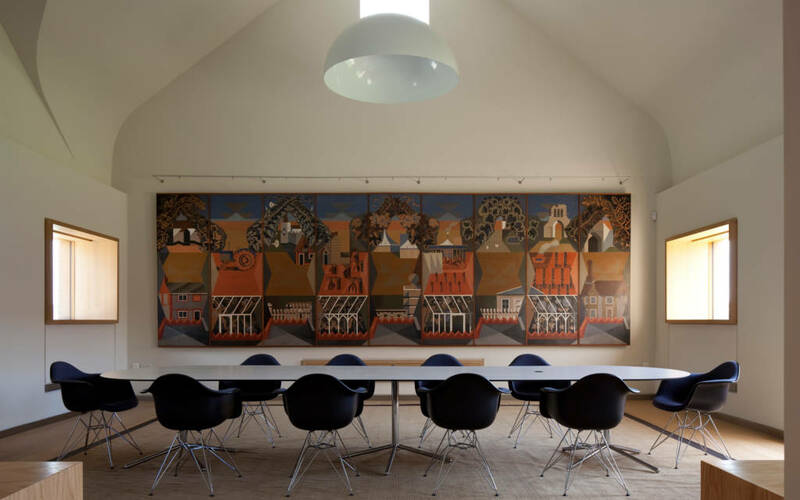 The contemporary Windmill Hill, our new research and archive centre and home for the philanthropic work of the Rothschild Foundation, is ideal for a more discreet experience, such as political gatherings or round table discussions. 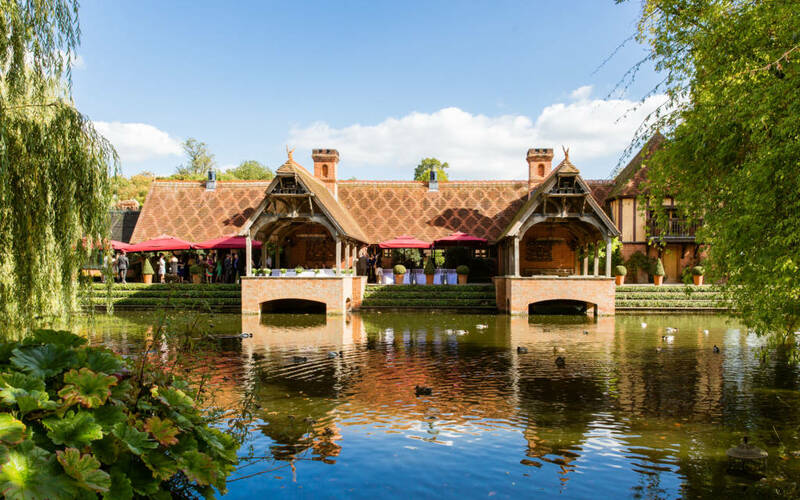 With an award-winning catering team and a wide range of menus tailored to your individual requirements, Waddesdon offers superb catering to delight your guests. 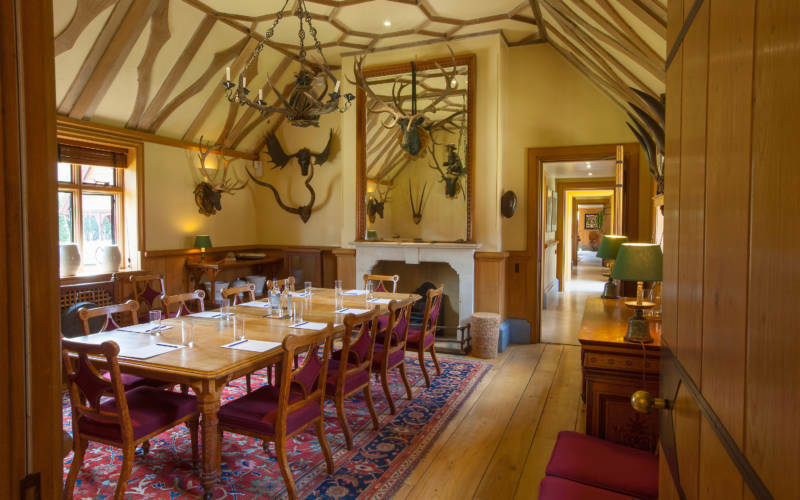 Our chef can create an exclusive menu featuring a range of freshly prepared dishes made using the finest local and seasonal ingredients, accompanied by a selection of Rothschild wines. 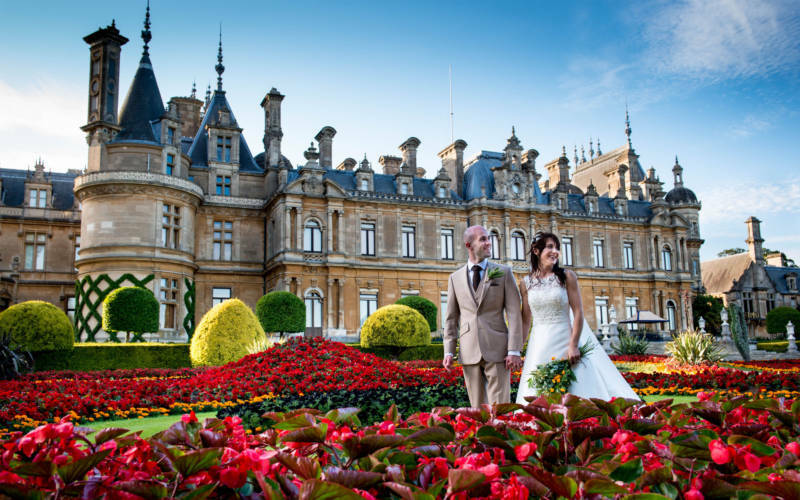 Waddesdon Manor is the perfect place to celebrate your wedding day. 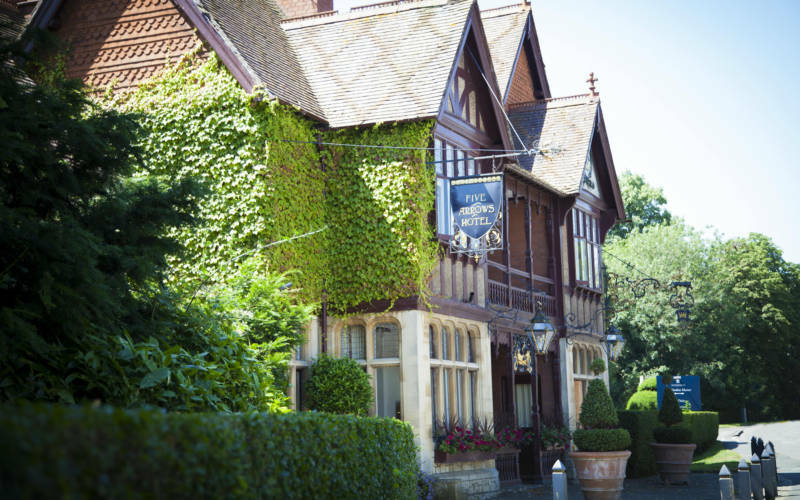 Choose from one of our three unique wedding venues; the Dairy, the Five Arrows Hotel or the Manor itself. 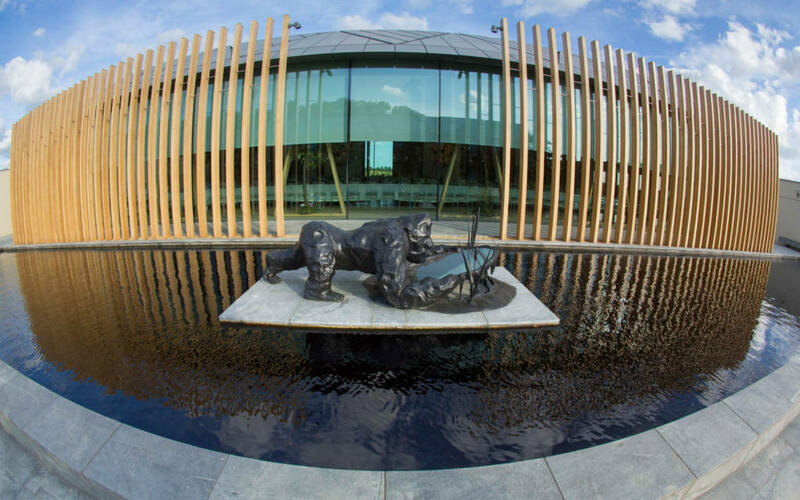 The Wine Cellars were created in 1994 and built to celebrate the association of the Rothschild family with some of the finest wines in the world. 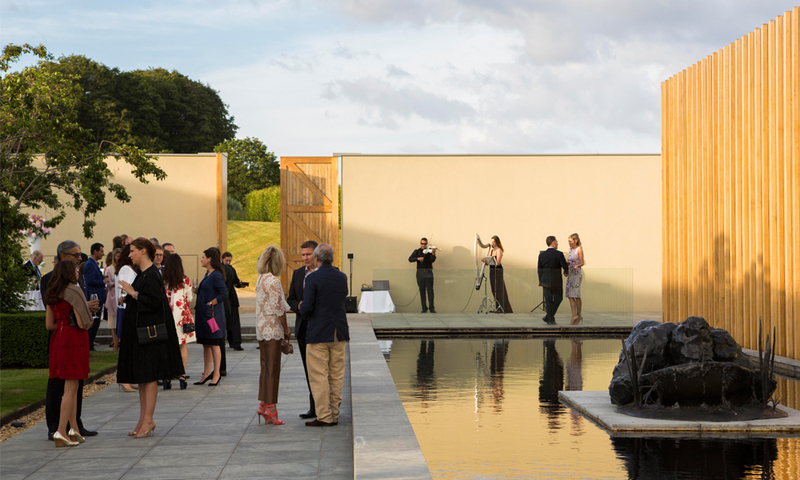 Open every day and free with your grounds admission.